MPS products are powerful and easy to use. Over the last two decades, MPS has been designing innovative products that are powerful and easy to use. These products have been integrated into the designs of of some of the world's largest and most cutting-edge companies. You will find our solutions in a wide spectrun of products including cloud environements, gaming consoles, automobiles, notebooks, GPU, and IoT devices. 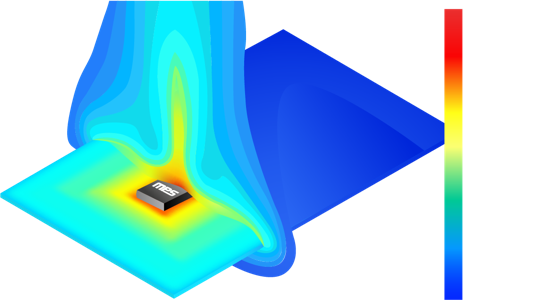 Our designs optimize for more power in less space typically achieving 25% mor density that other manufacturers. 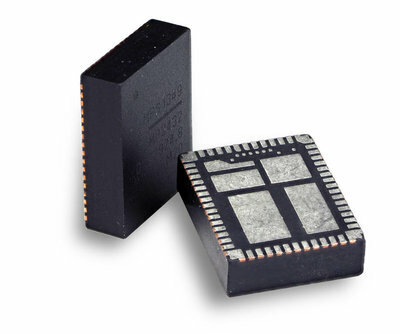 MPS power modules are up to 40% smaller than our competitors. This allows msaller designs for today's ever more compact devices. Our innovative proprietary process technology allows MPS to build chips that minimize power loss.